Oasis Roofing will perform a complete evaluation of your roof’s condition and its water intrusion problems. Each roof is unique in how it conducts water on its surface. Some roof damage may be visible while other types of damage are undetectable to the untrained eye. 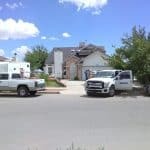 We will provide you with viable roof repair options. 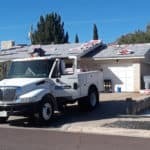 Oasis Roofing identifies the severity and extent of roof damage looking at key areas and check-points on the roof system. It’s important in commercial buildings and homes to locate the source of roof leaks quickly. Repairs are made efficiently in a short time to minimize the impact on business or family dwellings. 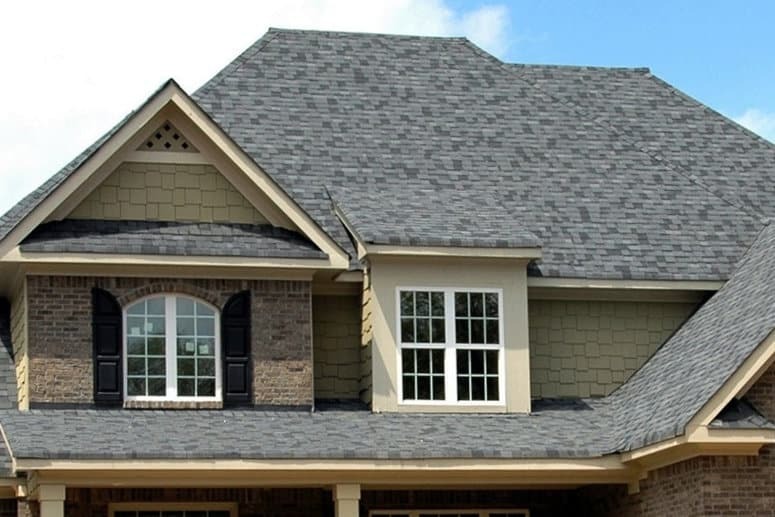 Oasis Roofing will provide you with a comprehensive, sustainable solution to your roof repair needs.